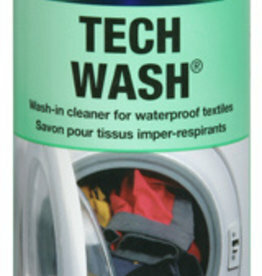 Tech wash is a safe and high performance cleaner for wet weather clothing and equiment. 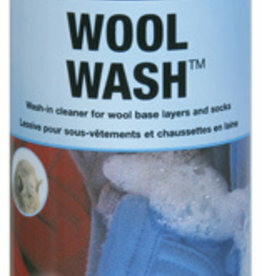 Deodorizing cleaner and conditioner for woolen technical underwear and wicking clothing worn next to the skin. Brake cleaner degreases and cleans all brake and coupling parts under high pressure without leaving any residue. 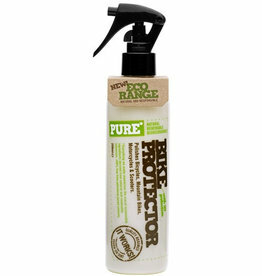 Reliably dissolves and removes oil, grease, tar, brake fluid, dirt, etc. 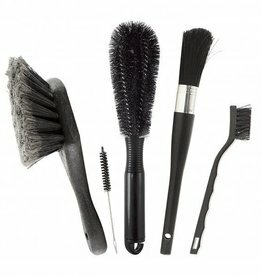 Does not attack rubber, plastic or paint. 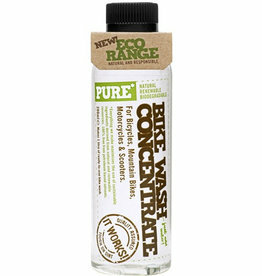 Clean your bicycle, works with metal, plastic, rubber and carbon materials. 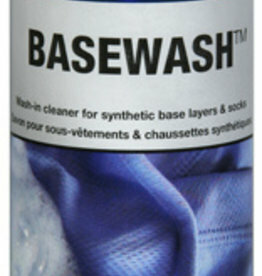 BaseWash® effectively cleans, deodorizes, inhibits the build up of body odors, accelerates drying and improves cooling efficiency of synthetic base layers.